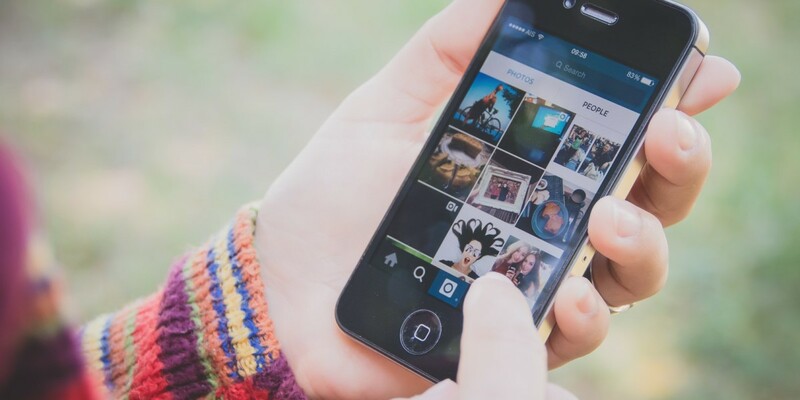 Instagram is rolling out the ability for the average Joe to record and share a video of up to one minute, increasing it from the current 15-second limit. While advertisers have been able to share these longer clips for a couple of months, it’s still going to take a little while for every regular user to get the option, though the rollout begins today on iOS and Android. It’s a move that’ll probably please a few people, but it’ll do little to stop the tide of bad feeling currently aimed at the platform by its users for re-ordering the way in which posts are displayed. iPhone owners are also going to be able to make longer videos out of multiple short clips on your camera roll, though it looks like Android users don’t get the same love for now.